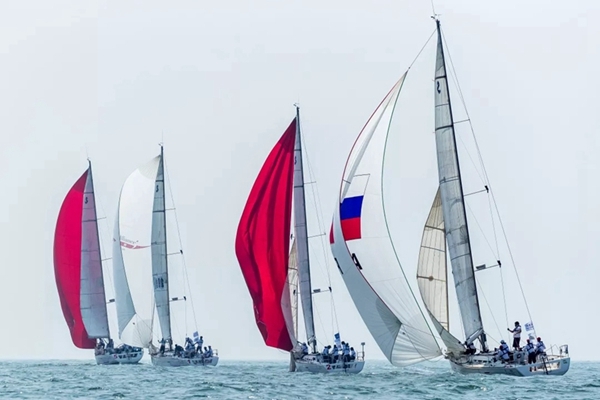 The 21st Century Maritime Silk Road Fareast Cup International Regatta, one of Qingdao's self-owned brand sailing events, has entered its third year. The departure ceremony of the third "Fareast Cup" International Regatta was held in grand style at the Qingdao Olympic Sailing Center on Sept 1, 2018. Consisting of offshore races and course races, the sailing competition has a route of more than 2,000 nautical miles and will take nearly 20 days of ocean voyaging. 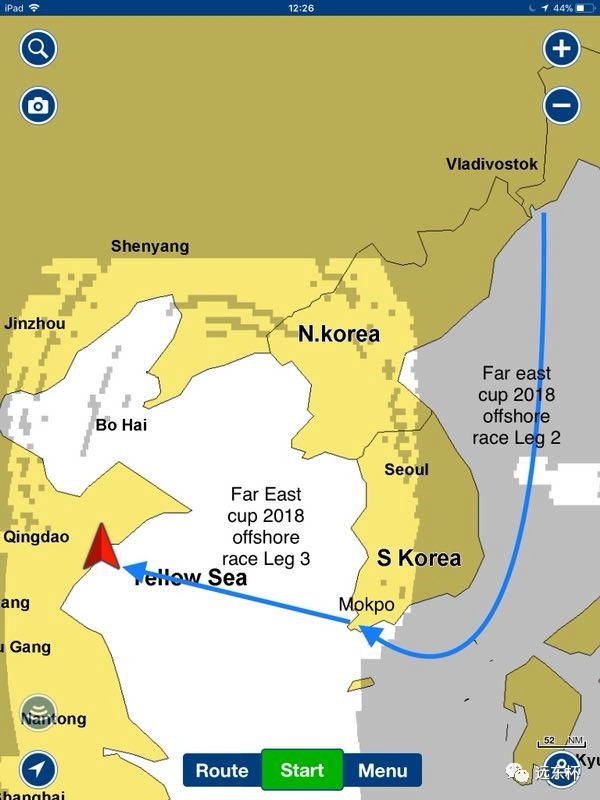 The offshore race is a round trip between Qingdao and Vladivostok, a major Pacific port in Russia. The return voyage will stop at Mokpo, a coastal city in South Korea. Six teams from different countries and regions, such as China, South Korea, Russia, Japan, France and Australia are competing in the regatta. 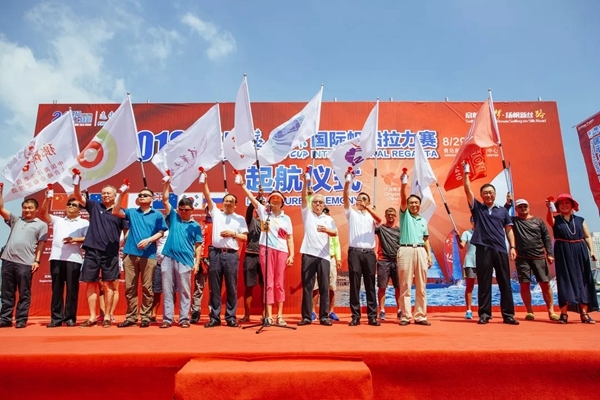 Jointly organized by the Chinese Yachting Association and the Qingdao Major International Sailing Events (Festivals) Organizing Committee, the event is one of the most influential long-distance sailing rallies in Northeast Asia. One highlight of this year's event is that it will include Vladivostok, Russia for the first time on its outbound voyage. What's more, inshore races and an awards ceremony at the Vladivostok venue will be included as part of the Fourth Eastern Economic Forum in the city. The Tsinghua University team is one of the favorites to win the regatta, as it is skippered by Charles Caudrelier of France, who led the Dongfeng Race Team to a remarkable win in the Volvo Ocean Race 2017-18 in June, the first Chinese-flagged team to win the Volvo Ocean Race. The regatta was set up in 2016 to build upon the Belt and Road Initiative, which has helped to strengthen ties in Northeast Asia and filled the blank of long-distance sailing events in the region. 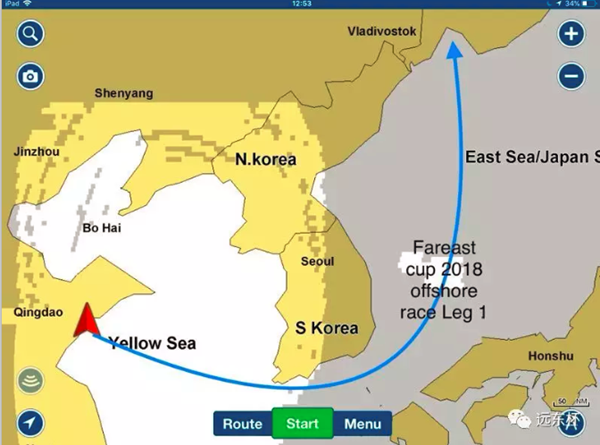 According to the organizing committee, with government backing and a well-run operation, Qingdao will gradually expand the scale of the event and set up stops in South Korea, Japan and Russia as it becomes the largest and most influential sailing event in Northeast Asia.